Rida Shah: 21% of girls in Pakistan are forcibly married before the age of 18. 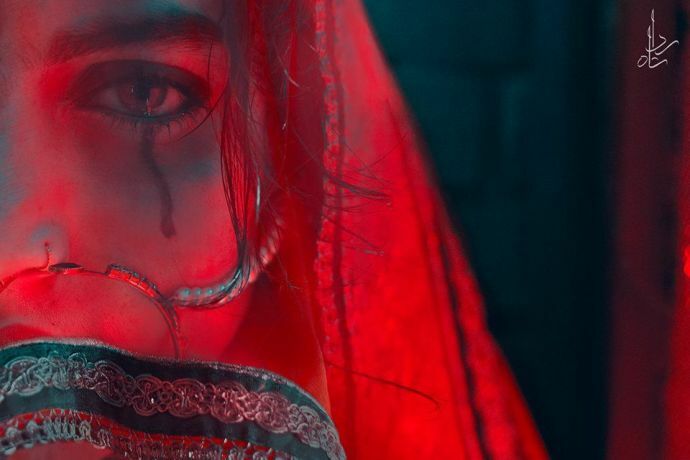 Forced marriages are the darkest reality of the society and when it comes to Pakistan, the situation is even worse. However, this issue has been highlighted on social, electronic media and press in recent years but still, it persists. Youngsters, especially women are the prime victims of this peculiar practice. 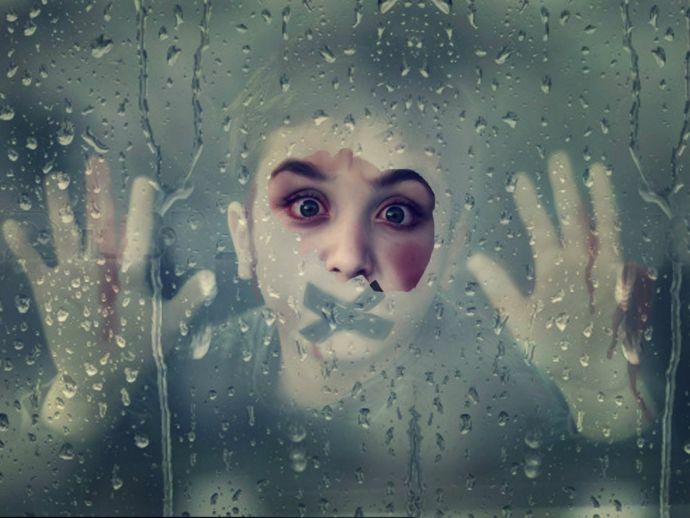 Getting married into a family against one’s choice destroys their future, restricts their freedom and the women suffer depression and severe emotional distress. Rida Shah, a Pakistani photographer captured this bizarre practice in a series of photographs. She captured the kind of misery and ordeal one has to undergo while getting married against one’s wishes, through her lens. 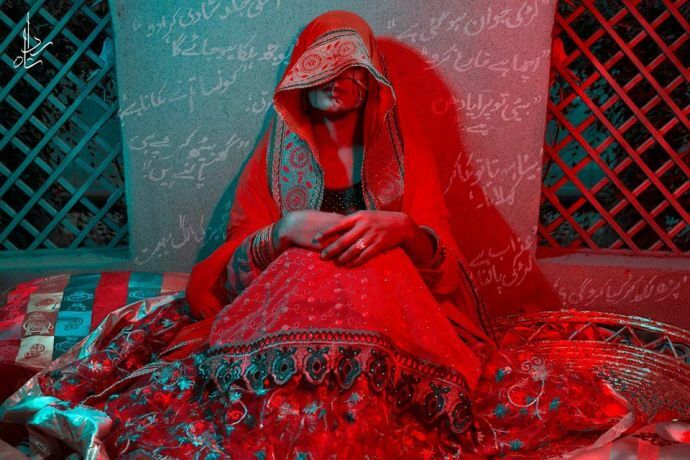 Rida also shared a heart-wrenching message with the photographs which feature the pain and sorrow of the victim who is forced to marry. "Here's a small series of photographs I recently took portraying this horrible act which has been practised by years. I know it won't end this practice, but at least it may convey the darker side of it and educate someone to take a step". 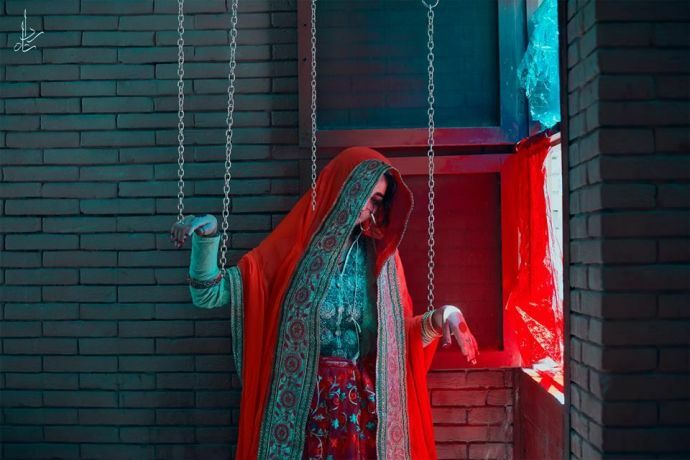 These photographs feature a woman wearing red traditional bride attire. "-In this so called Islamic society of ours, it's surprising how so many false and unfair practices are followed even by our most educated families. One of those is forcing your child to marry someone absolutely without their consent. 'Abhe nae pasnd tou kia hua, aik bar nikkah krdo sb theek hojaega.' 'Bacha hai tou kia hua, prhae likhae shadi k bad krlega' And the list goes on and on. She respects parents' right to find a life partner for their children but forcing them is not right. She also mentioned some statistics in her post which shows a huge number of girls are forced to marry at the minor age. 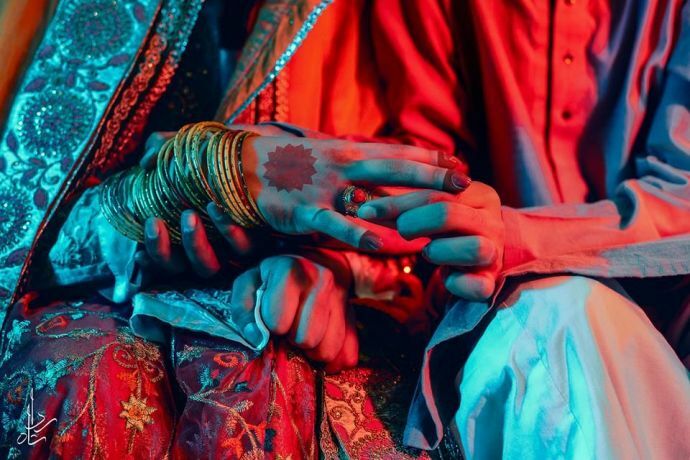 It is estimated that 21% of girls in Pakistan are forcibly married before the age of 18. Consequences of these marriages are even worse. Click on the link to find Rids Shah's official Facebook page.